Netflix seems to be taking a more proactive stance these days in terms of cutting original shows, but it has no qualms about continuing to throw money at original movies. 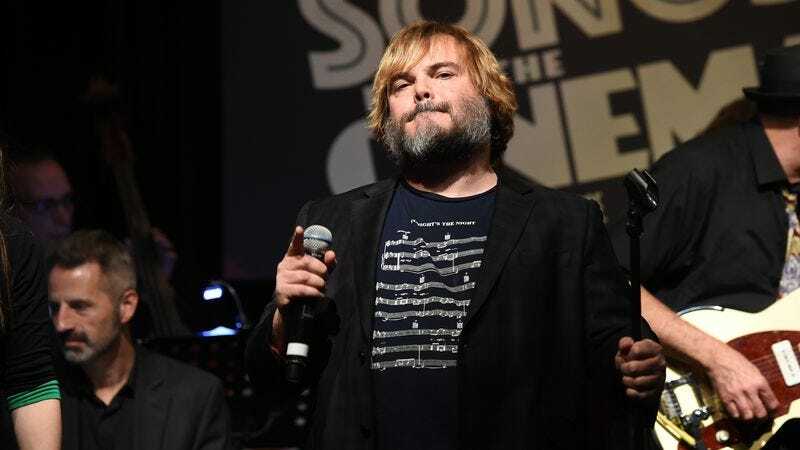 Earlier today, we reported that the streaming service had bought the rights to the art world drama from the team behind Nightcrawler, and now Variety says that Netflix has also picked up the Jack Black-starring comedy The Polka King. As we noted when the project was originally announced last year, The Polka King is based on Joshua Brown and John Mikulak’s documentary The Man Who Would be Polka King, which centered around a Grammy-nominated artist named Jan Lewan who scammed millions of dollars out of his fans in an elaborate, Poland-themed Ponzi scheme. Black is playing Lewan, and The Polka King will also star Jenny Slate, Jason Schwartzman, Jacki Weaver, J.B. Smoove, and Vanessa Bayer. The film was directed by Maya Forbes, and though it doesn’t have a specific premiere date, it should hit Netflix later this year.